Hula Grill is one of my favorite spots to dine in Waikiki, whether for breakfast, brunch, dinner, or even just dessert. That's right, dessert. 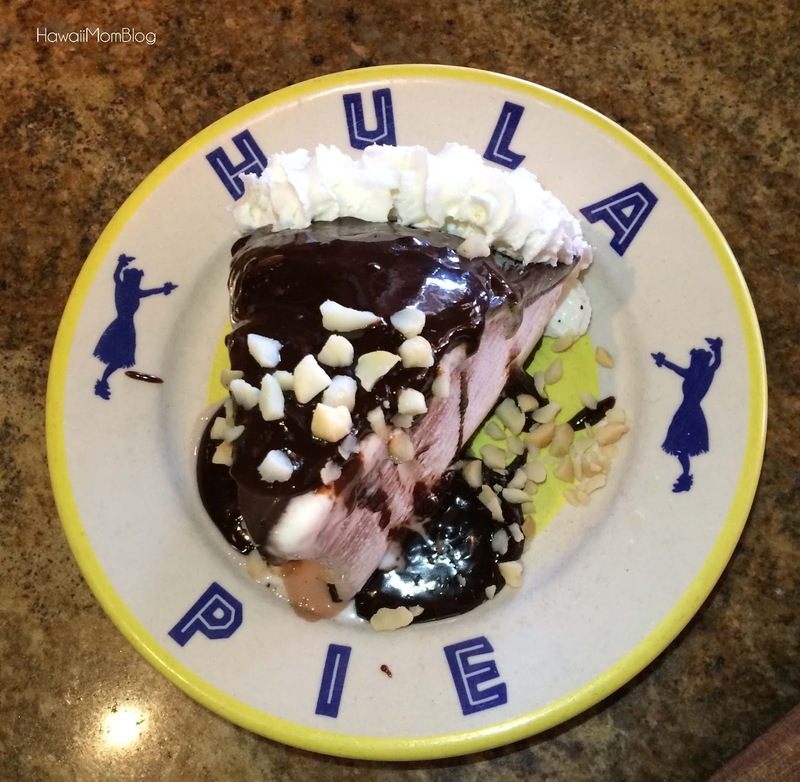 The restaurant has a great selection of desserts, but a must-try is the Hula Pie. 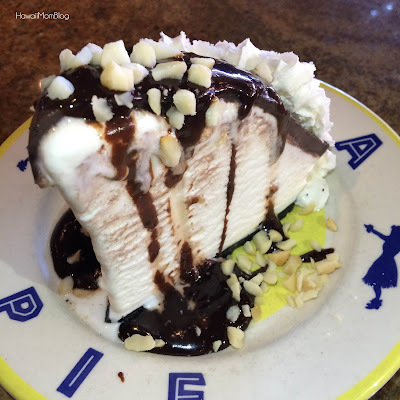 The Hula Pie (chocolate cookie crust, macadamia nut ice cream, hot fudge, macadamia nuts, and whipped cream) is offered in monthly specialty flavors, and is definitely a treat meant to be shared!